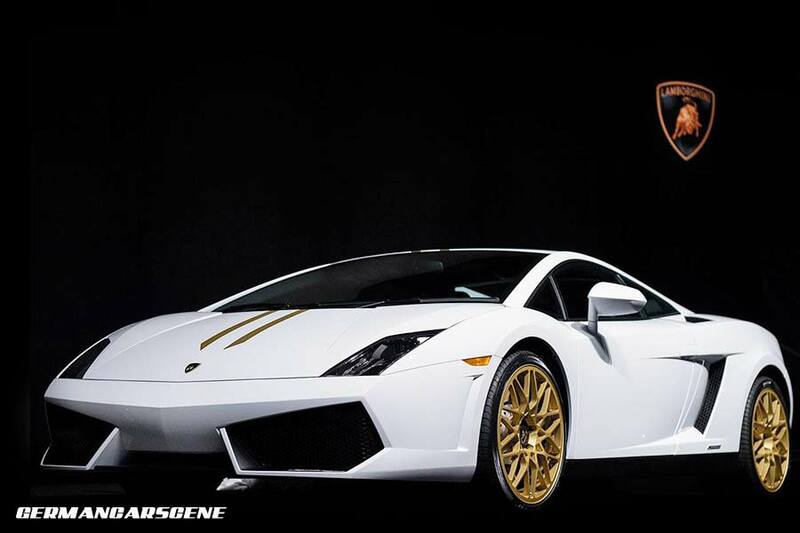 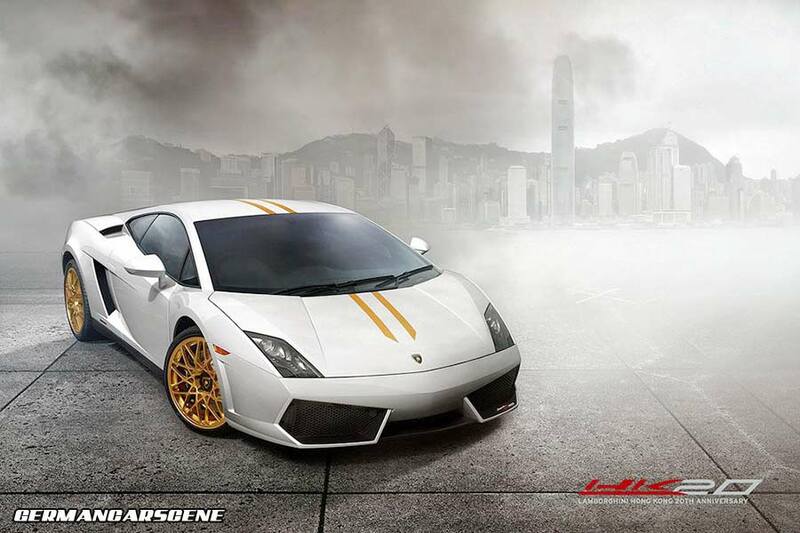 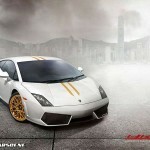 To mark twenty years since the opening of its first official Hong Kong dealership, Kingsway Cars, Lamborghini has unveiled the HK 20th Anniversary Edition Gallardo LP550-2. 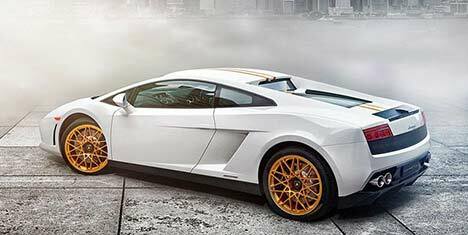 Visually, the limited edition model is finished in solid white (Bianco Monocerus) paintwork, with twin matte gold stripes running from its front hood to the roof and the engine cover, while the front spoiler, side skirts, rear wing and lower bumper sections are all matte black. 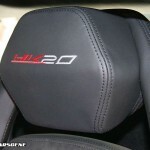 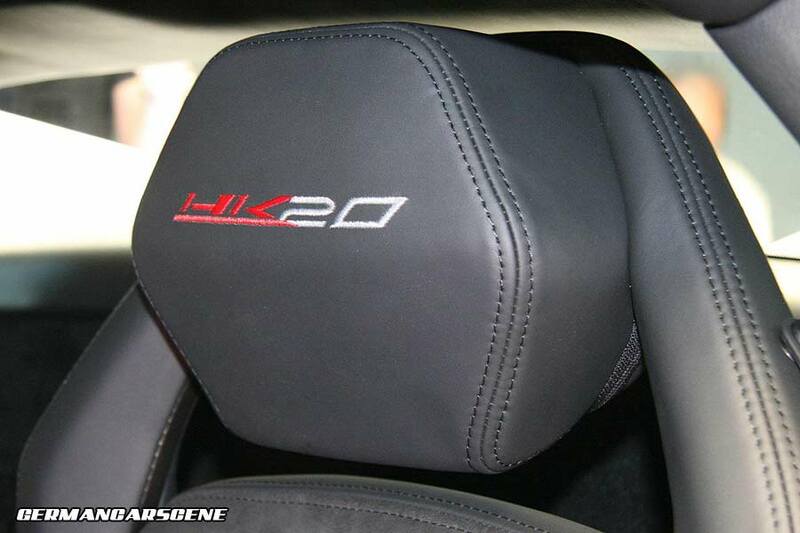 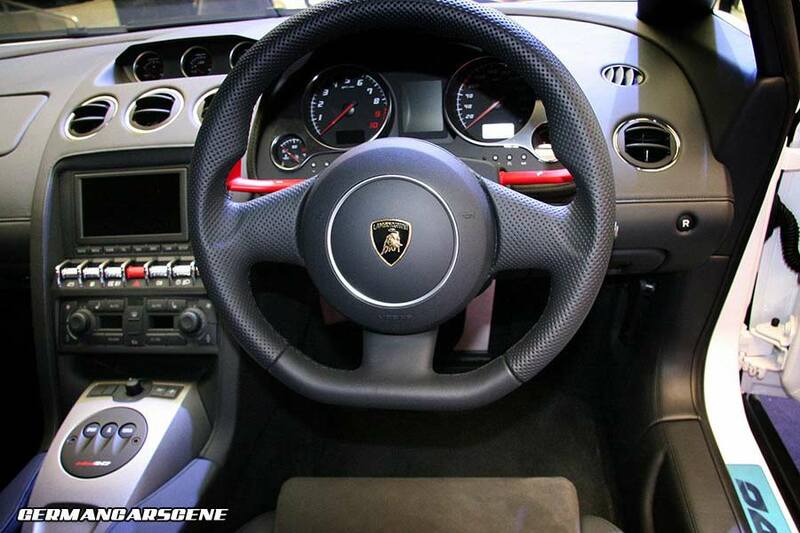 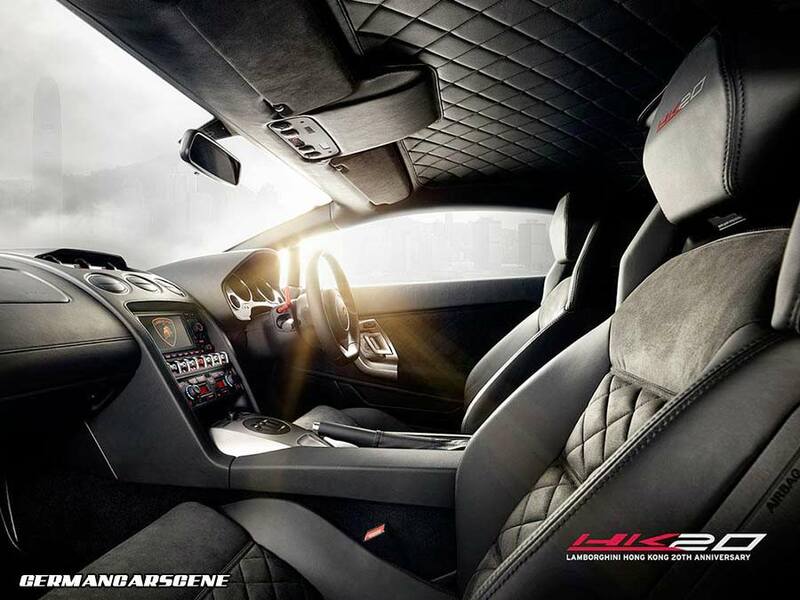 Graphics denoting the HK20’s exclusivity appear on all sides of the car, along with the centre console and headrests. 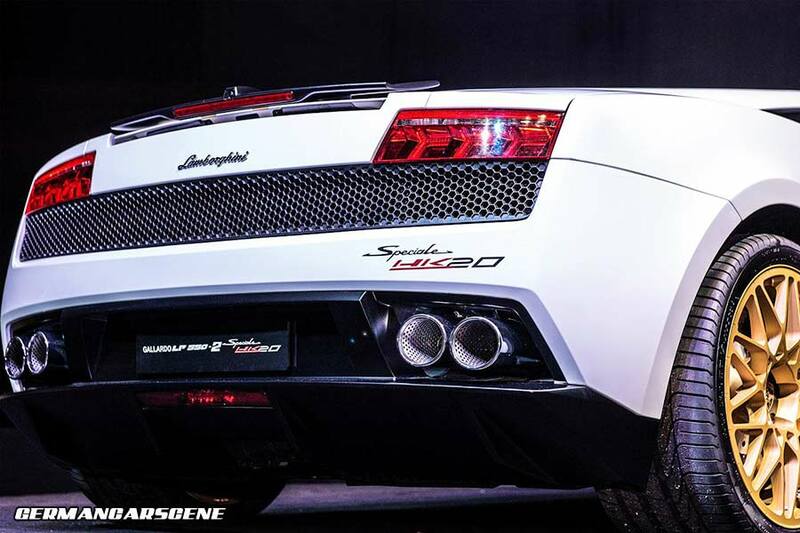 Mechanically the HK20 is identical to the model it’s based on, meaning 0 to 100 km/h (0-62 mph) in 3.9 seconds and a 320 km/h (199 mph) top speed. 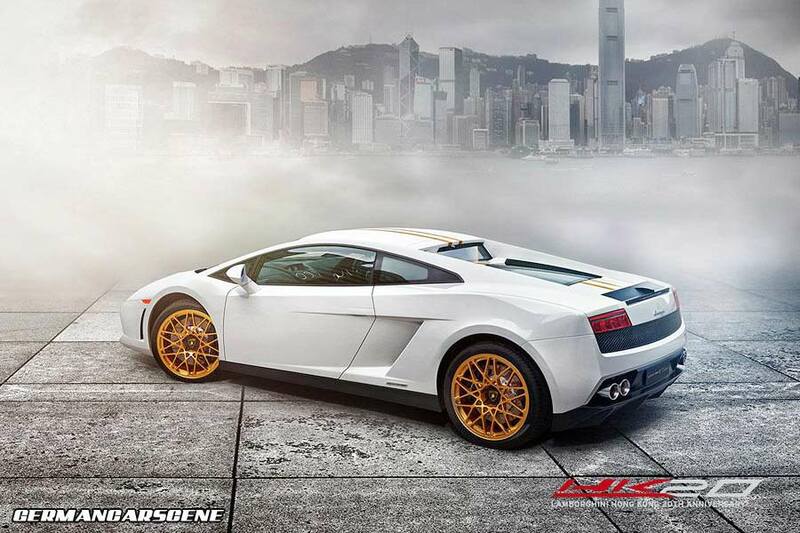 Just eight examples will be created at a price of HK$3,680,000 (€387,504).